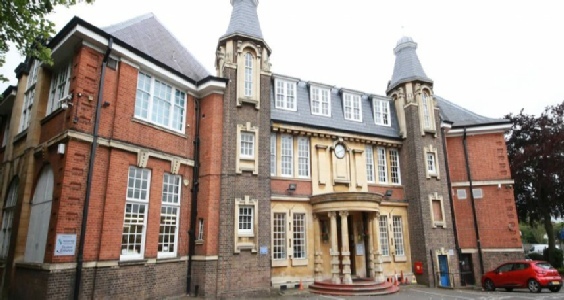 Harrow Chess Club meets at Harrow High School, Gayton Road, Harrow, HA1 2JG on Thursday nights. Juniors - 6.00pm - 7.15pm. Adults - 7:15pm - 10:30pm. Our season begins on the first Thursday in September until the second in July, with the exception of dates immediately adjacent to Christmas and New Year. We will be in in the Dining Hall. For anyone who has not been there already, directions are as follows: at the big Northwick Park Roundabout, take Kenton Road; then take the first left into Gayton Road. 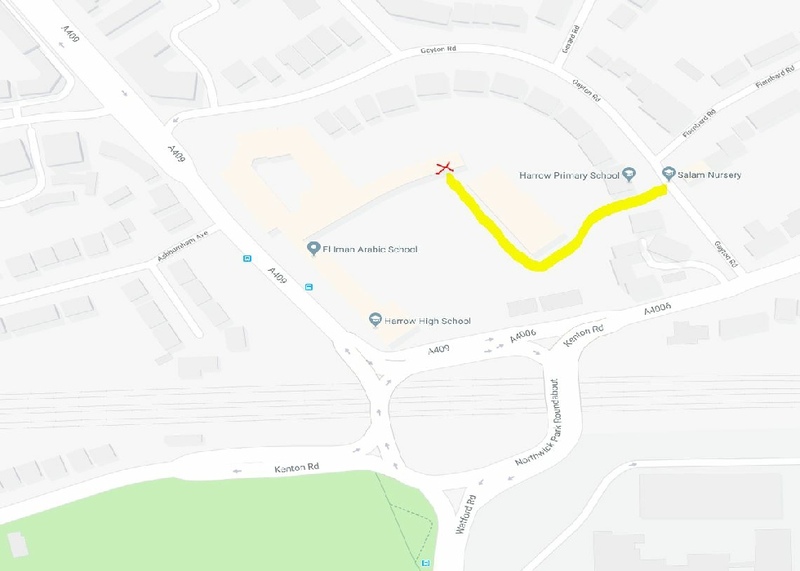 Go in the entrance in Gayton Road, which is between Harrow Primary School and Salam Nursery, not far from the junction with Flambard Road; proceed up the driveway to the school car park; when you turn right, the Dining Hall is in the building at the end, ahead of you. There should be plenty of car parking space.